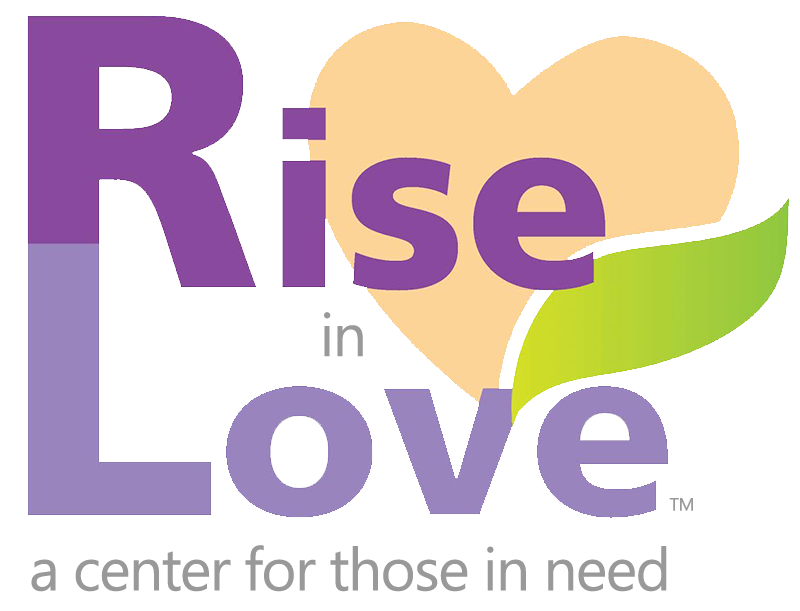 Support the primary operations of Rise in Love by enabling us to meet the basic needs of those who seek our help. 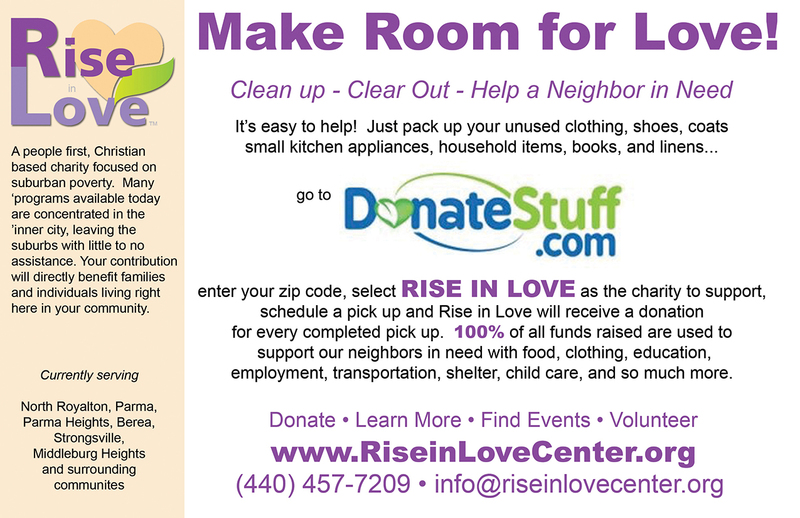 Provide continuing support for all those in need to move them to a place of stability with an increased quality of life. Provide continuing education, training, and employment services for adults to help them achieve their goals and to provide for themselves and their families. Provide education and training to children to help break the cycle of poverty, and enable them to pursue a goal driven life.